Largest telecom PSU BSNL has announced the rationalization of freebies offering to Broadband customers in all telecom circles under Broadband services. 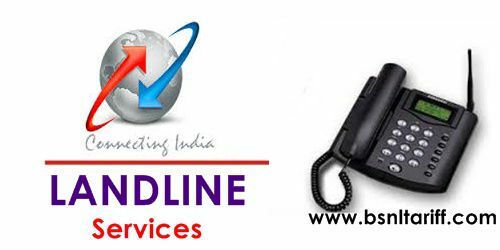 State run Telecom Company Bharat Sanchar Nigam Limited (BSNL) revised Unlimited Free Night voice calling from 10:30pm to 6:00am for all Broadband, FTTH (Fiber Broadband) and Landline customers on PAN India basis. As per latest information, BSNL Broadband / Landline customers are enjoying Unlimited Free Night calling facility under selected Plans from 09:00pm to 07:00am to any network without any interruption. BSNL revised the timings of this facility from 10:00pm to 06:00am due to technical and guidelines of TRAI instructions issued from time to time across India. BSNL customers should note that the timings of Free night calling has been changed and make necessary adjustment for voice calling to their friends and relatives across the country to any network.